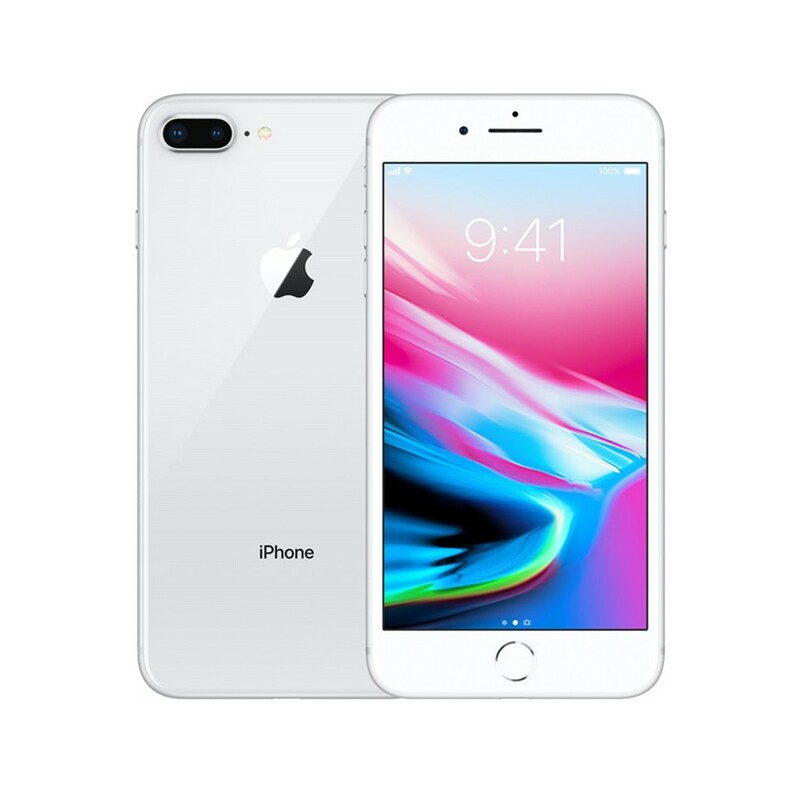 The Apple iPhone 8 Plus assures clear visuals of contents and menu. It runs on the iOS operating system and offers several user-friendly features. Powered by a high-end A11 chip with 64-bit architecture M11 motion coprocessor, this smartphone provides a seamless performance. Its 12MP camera is apt for capturing images and video while on-the-go. This Apple iPhone comes with a storage capacity of 64GB/256GB. 3GB RAM and 64GB/256GB ROM storage capacity. Dual cameras, 12MP+12MP rear cameras, 7MP front camera with flashlight, 4K Video. Built-in 2675mAh rechargeable lithium-ion battery.